Design that isn’t for just anybody can’t be produced by just anybody either. 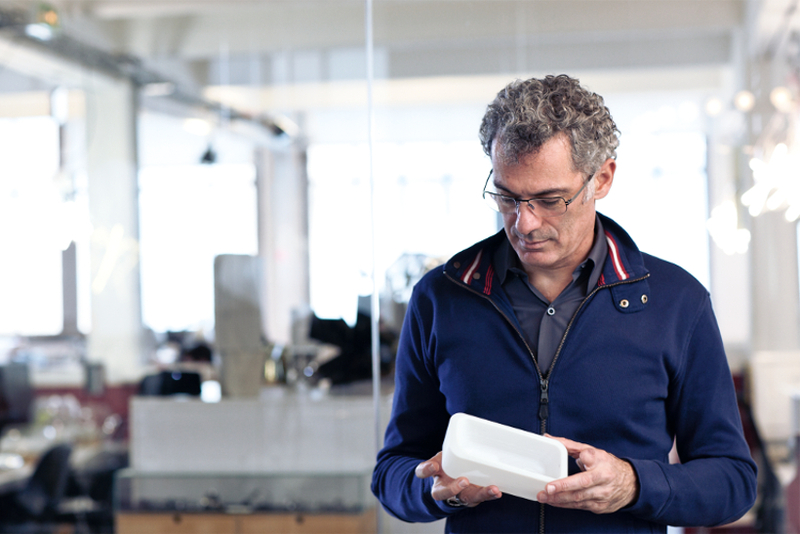 That is why we have asked the illustrious designer, Arik Levy, to design his first bathroom collection for KALDEWEI. The result: the EMERSO collection, impressive bathroom sculptures with seemingly endless fluid designs. Arik Levy. Designed for a single bather, the MEISTERSTÜCK EMERSO bathtub is a luxury to be enjoyed entirely by oneself. Ergonomics and design are at one with each other in this free-standing bathtub. 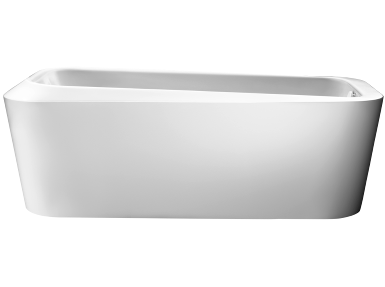 The new kind of fluid design with its undulating bathtub rim provides a natural and comfortable place to rest one’s head. The tapering fully-enamelled outer shape underlines the bathtub’s sculptural nature, giving it the look of a modern work of art. 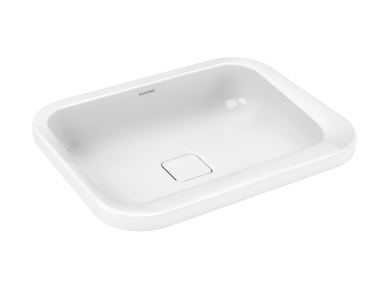 The MEISTERSTÜCK EMERSO washbasin is the counterpart to the bathtub of the same name. Although built inversely, its design is equally subtle and harmonious. The washbasin’s flowing lines appear to undulate; the internal shape of the washbasin seems to dissolve the boundaries between solid and liquid. 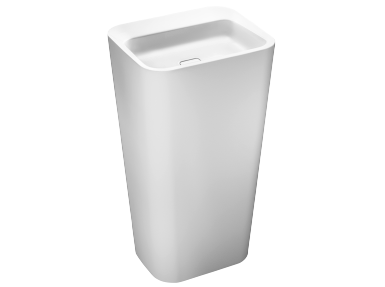 Even the flush-fitting waste is positioned in such a way that it reinforces the impression of a fluid shape. The MEISTERSTÜCK EMERSO therefore is an enhancement to even the most luxurious bathroom. Even in recessed version, the EMERSO washbasin loses nothing of its special appeal. On the contrary: It allows you to integrate it into the bathroom entirely to suit your requirements. And perfectly enjoy the sensuous lip with its fluid asymmetry and harmonious transitions. This is our idea of perfection in superior KALDEWEI steel enamel.